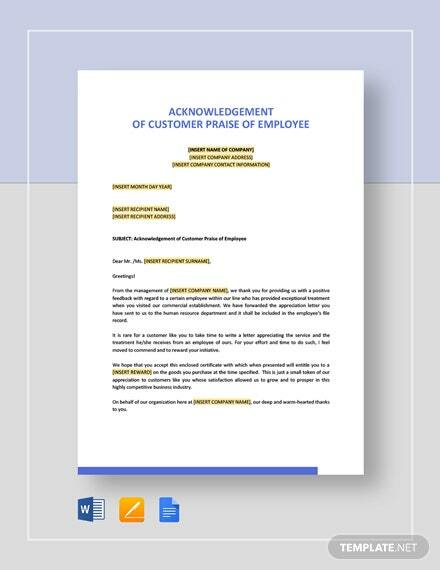 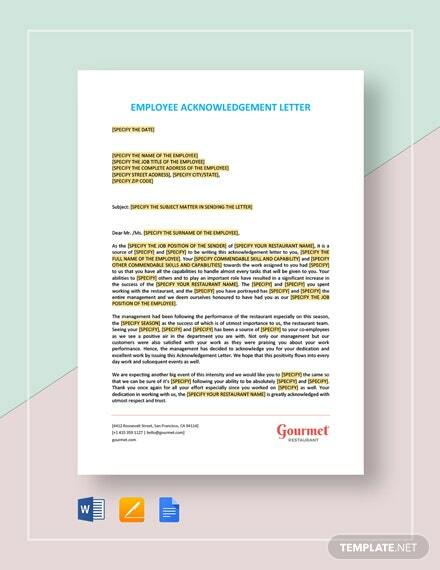 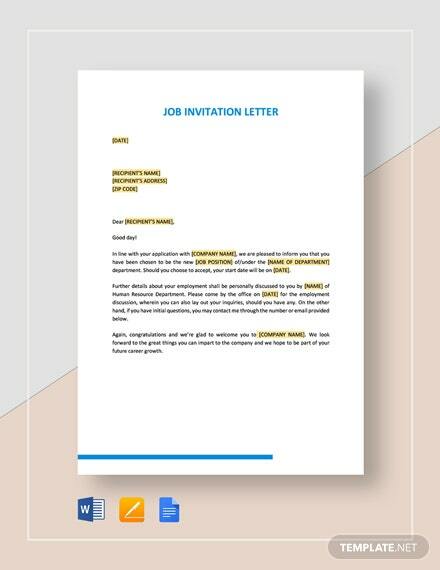 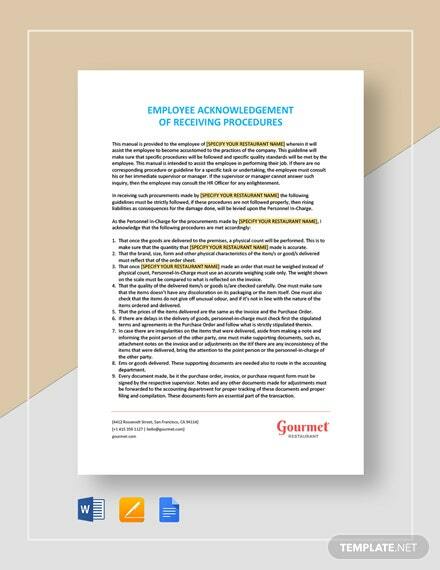 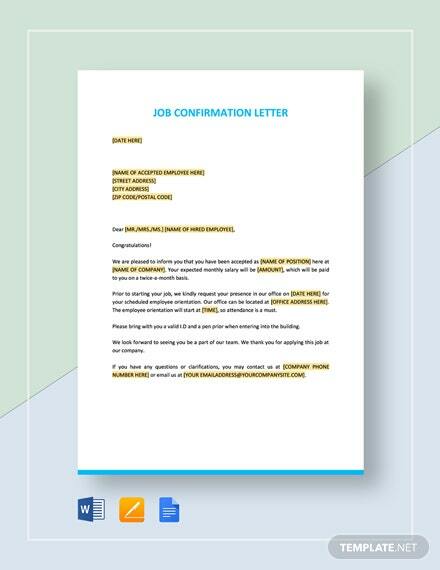 A letter template you can use for acknowledging the job position offered to you. 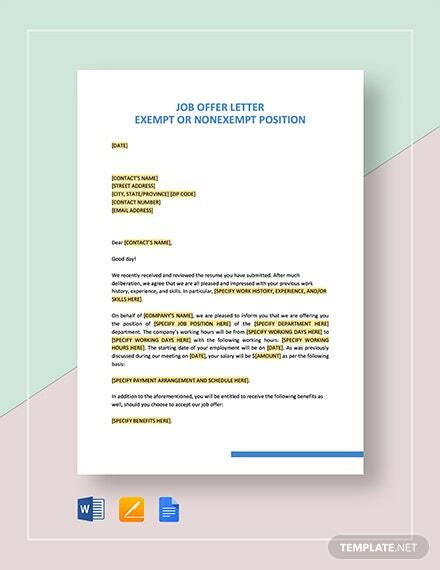 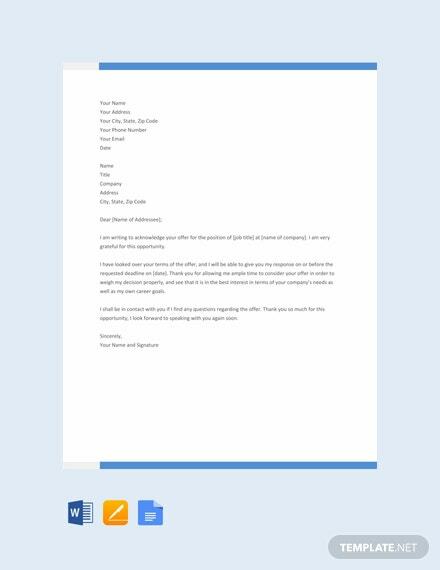 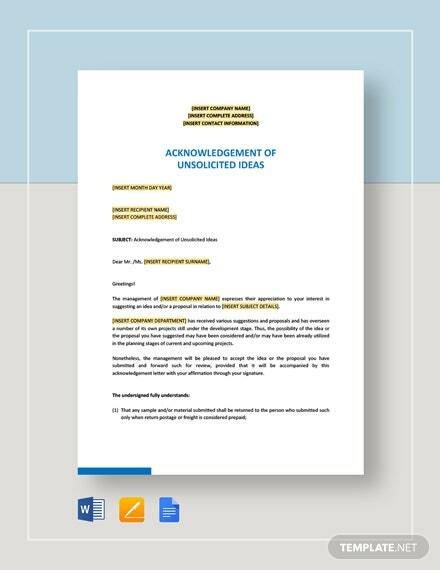 Create a formal and effective letter in response to the offer. 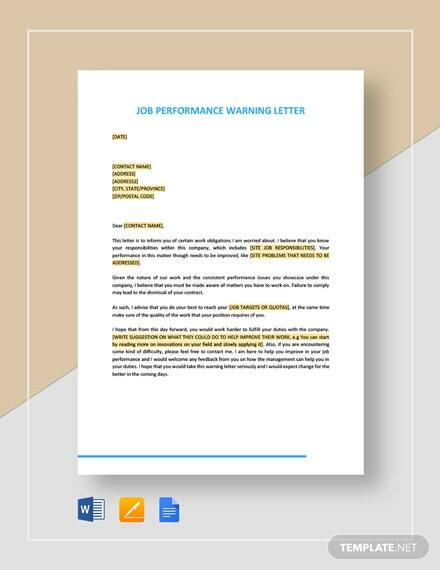 Download now +More for free.